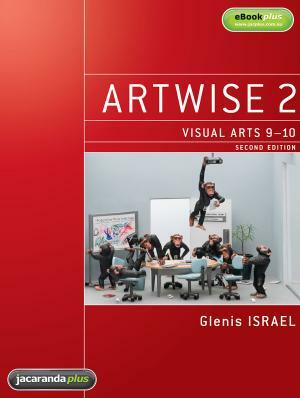 Click here to view Artwise 2: Visual Arts 9-10, 2nd Edition eBookPLUS. Cultural identity - gender, race, beliefs. Challenging conventions - the art object and its exhibition. Popular culture, mass media, feminism. 7. Greek and Renaissance art. Proto and Early Renaissance art. 9. Modern architecture and design (1880-).